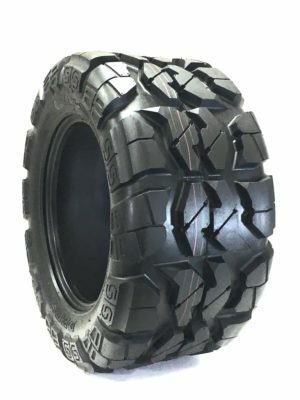 The Trail Crusher is a heavy duty rock and trail ATV/UTV tire. 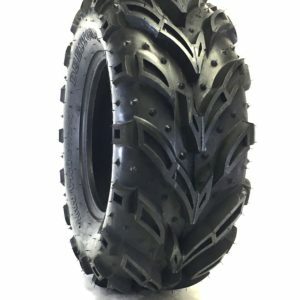 The Trail Crusher is a radial design so this mean a smooth ride for you. 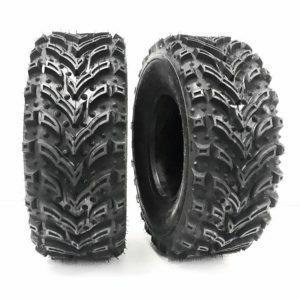 24/32 tread three quarters of an inch will offer you great traction and grip in the rockiest terrain. 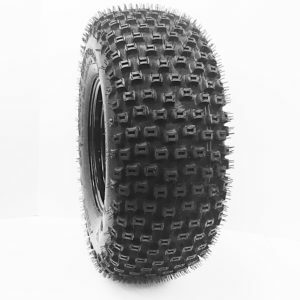 With 8 ply construction this tire can take what ever you throw at it.